Also known as the Indian gooseberry, or amalaki, amla berry is popular in Ayurvedic traditions because of their many health benefits and powerful rejuvenating properties. Amla berry is prized in skin care as well—mostly because of their high vitamin C content, but also for a myriad of other skin benefits. A deciduous tree of the Phyllanthaceae family, amla (a.k.a. “aamla,” or Phyllanthus emblica) is of small to medium size, with a crooked trunk and spreading branches. The leaves are light green, and the flowers greenish-yellow. The small, round fruits are a light greenish-yellow as well, and ripen in the autumn. Since the taste is commonly sour, bitter, and astringent, it's common to eat them steeped in salt water and turmeric. Traditionally, all parts of the tree are used in Ayurvedic medicine, including the fruit, seed, leaves, root, bark, and flowers. Amla is reputed to be an excellent source of vitamin C, to enhance food absorption, balance stomach acids, help purify the liver, support heart function, nourish the lungs, ease constipation, enhance fertility, and support healthy urinary function. There's been quite a bit of research on amla berries and their health benefits.A 1988 International Journal of Cardiology found that amla extract helped reduce cholesterol levels. A Japanese study in 2005 confirmed these results. Preliminary in vitro studies indicate that amla extract may help deter the development of arthritis, and also may reduce the severity of acute pancreatitis. Preliminary studies also indicate that it may be helpful in treating diabetes. The first benefit of amla berries to the skin involves its super high vitamin C content. This gives it a powerful antioxidant property, so it helps to protect the skin from environmental stressors. Experts agree that amla is perfect in anti-aging formulations, as the vitamin C helps keep the skin looking young and vibrant. 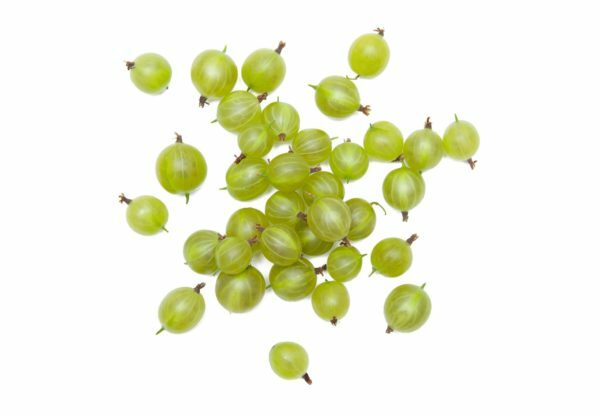 Amla berries are also a great source of additional nutrients, including calcium, phosphorus, iron, carotene, and vitamin B. It has cleansing properties, helping to unclog pores, minimize the appearance of large pores and remove dirt and impurities. Amla also has natural conditioning properties (which make this a popular ingredient in natural hair conditioners) help moisturize. In addition, studies have indicated that this fruit is great for giving your skin a firmer, tighter look. 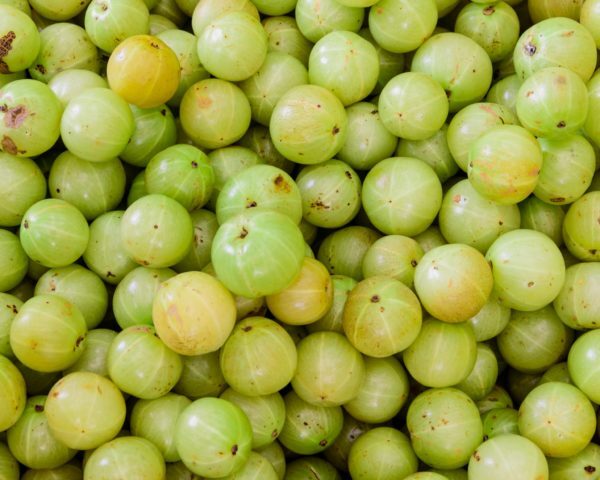 Do you regularly eat amla berries? Have you used them for other health benefits? There are so many information that can help as to gather knowledge of oreganic curing.